We use polyaspartic and polyurea systems on mainly industrial applications. 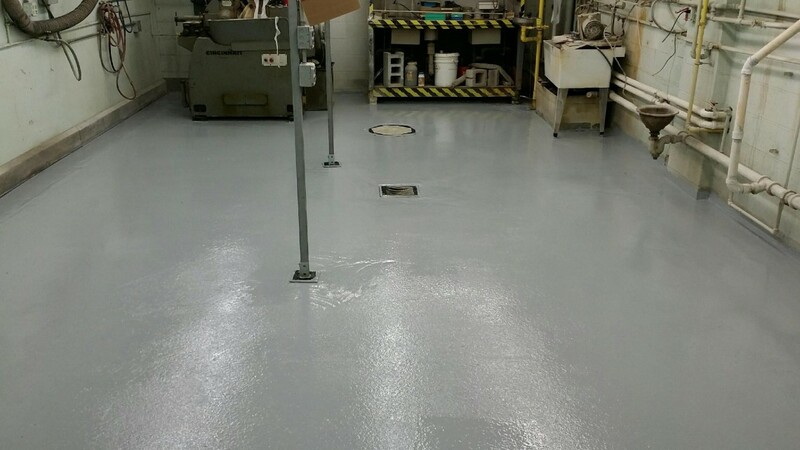 This is primarily used where quick-dry flooring and an extremely durable finish is required, such as around tanks. 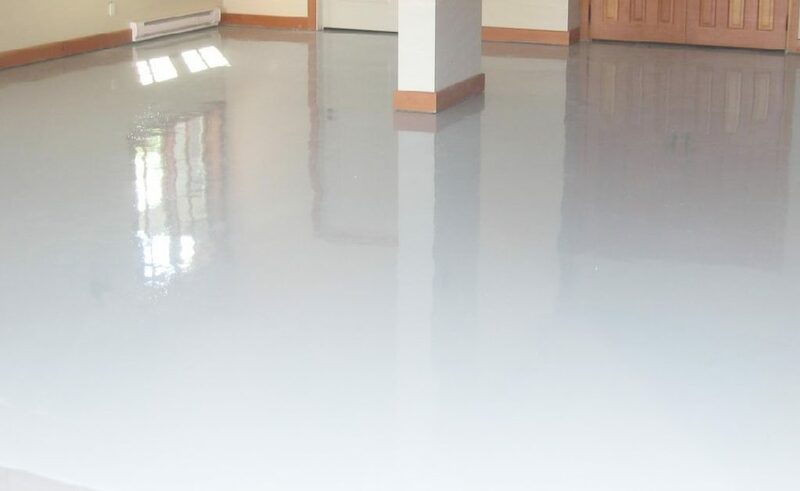 It is also used to seal epoxy floor, where the sun’s UV rays would damage an epoxy over time. The most popular place it is used is in truck bed liners, such as rhino liners. We are not an installer of their system, but we do offer similar systems that can be used in just about any situation where a tough finish is needed. So what are you waiting for? Contact us today for a FREE quote! Freshly coated garage floor with polyaspartic top coat.